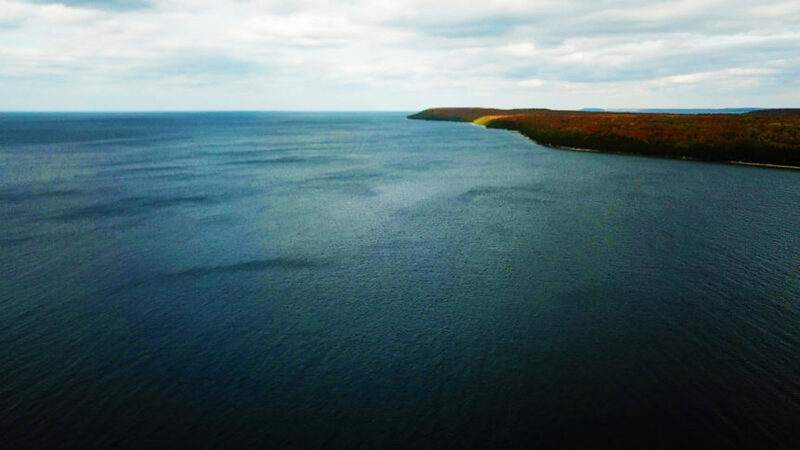 Ellison Bay in Wisconsin is one of the Top Door County destinations on your way to Washington Island. On your way back take the Lake Michigan route and stop at Koepsels Farm Market, Simon Creek Winery and the Beachfront Inn which is a dog-friendly motel in Baileys Harbor Wisco ~ Door County Lodging or Stone Harbor Resort in Sturgeon Bay offers the best of Door County’s resorts & conference centers. Walk thru historical Sturgeon Bay year-round. Stone Harbor Resort & Conference Center offers live music every weekend at their pub and restaurant / supper club which are convenient for breakfast, lunch or dinner. 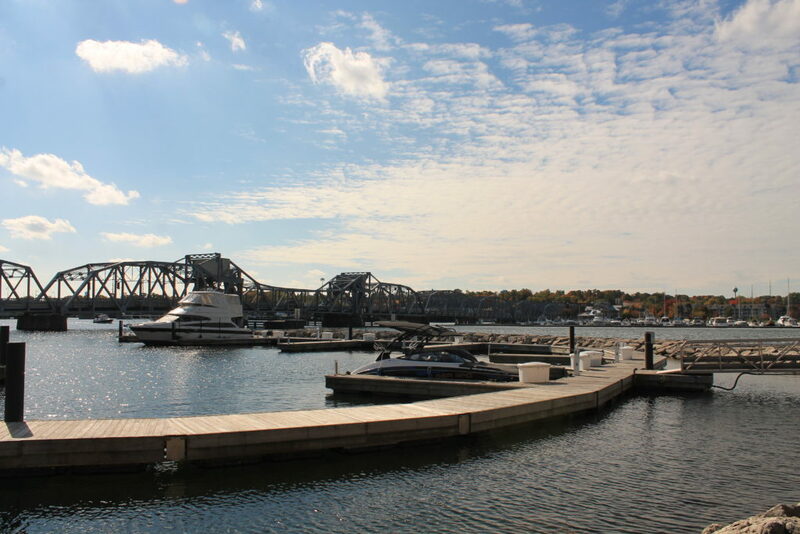 Located in downtown Sturgeon Bay next to the historic Steel Bridge.